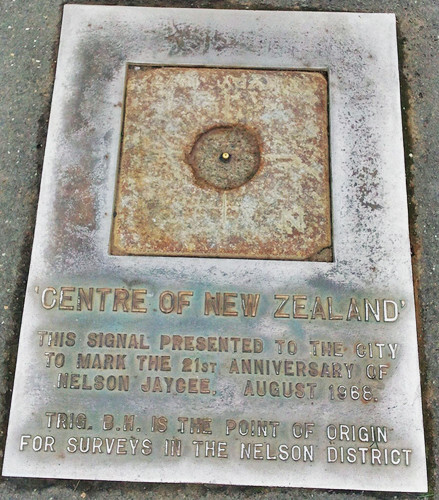 Nelson Map – Where are we? And I’m guessing they are all wanting to see as much of NZ, and the Nelson region as their schedule permits. If you have an Android phone you’ll be pleased to know there are a couple of apps that can really help. 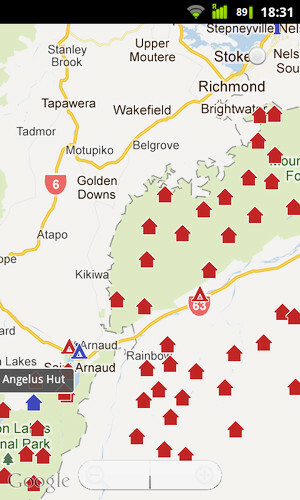 This great little apps purpose is to find Dept of Conservation (“DOC”) huts / camp sites and their availability. It will also show you visitor centres and BBH hostels……all of this based on your current location courtesy of your smartphones GPS capabilities. You can also check out vacancies and book online through the app. I sure was surprised at how many huts there are in our region alone! Sort of self explanatory if you watch this video actually. 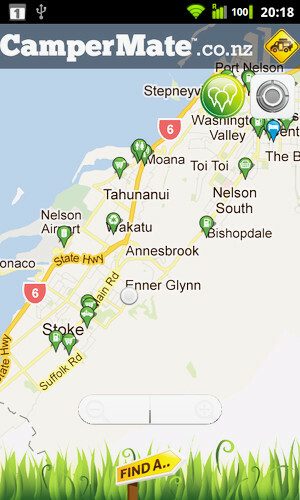 In addition to New Zealand campsites, Campermate will also show toilets, supermarkets, fuel stops, refuse, and many more. Above is a quick shot of the general vicinity of Stoke showing the relevant points of interest. Get it here for Android. 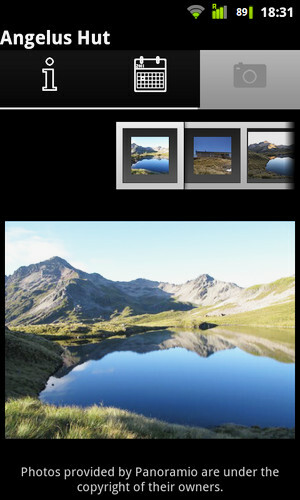 Go here for iPhone. 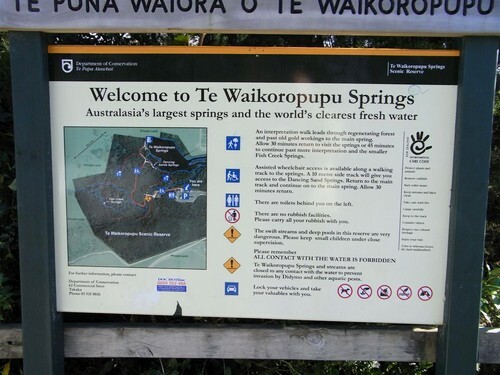 This one’s for walks in New Zealand. Visit here on the market. 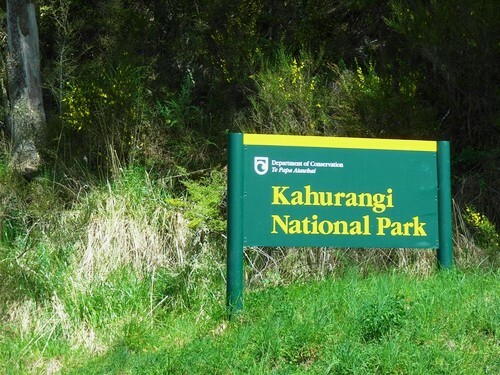 And if you are freedom camping around New Zealand please leave only footprints behind. 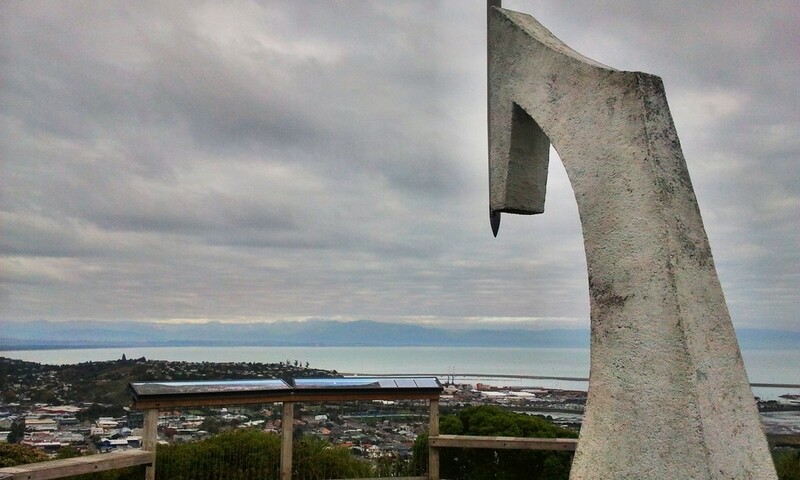 This entry was posted in General, Nelson, New Zealand, retirement and tagged coastline, NZ, photography, recreation, retire, rugby, travel, water on October 6, 2011 by David Leggott. Something happened recently that really brought this Social Media stuff into context. Regular readers of my blog here will remember these names …..Tom and Jodi ….who have travelled for nearly 30,000kms from the old dart just to be here….just to arrive in 2011, just in time for the Rugby World Cup. 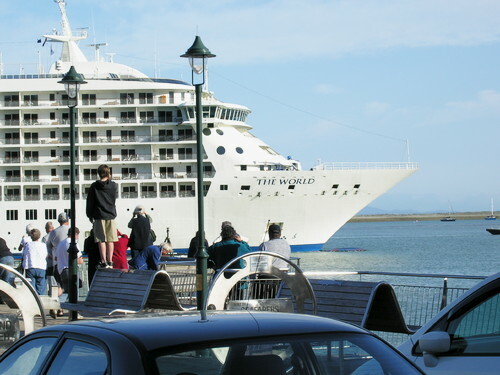 On my mobile phone last week, from Picton, whilst Tom was in a rush because they had just a few minutes to board the ferry to Wellington, he mentioned that they sure are happy to finally be here…but they did have some hiccups. Let alone some other diversions…..
To finalise their multi-country quest….they needed….well to be frank… they really required just one more very important signature on their nicely collected (I’d say “hard earned”) scroll….and lastly it was the one & only …..Richies signature….. calls/emails to his Dunedin agent …no good. Try as they might, and with numerous involvements…they just weren’t getting through. A friend suggested they try to ask for help on Facebook….and certainly no doubt they were aided by coverage on stuff.co.nz too. In double-quick time fashion, they were contacted….by…. Well you tell me if you happen to recognise the chap next to them, in the above photo signing their scroll? They should be in Palmerston North this week for the official opening of the NZ Rugby Museum. Today in fact, new Governor-General Jerry Mateparae will conduct one of his first official events, when he unveils a bronze statue of CJ (Charles) Monro, who brought the game to Nelson from England in 1870. 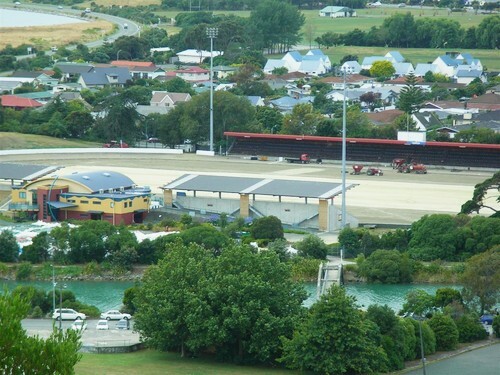 This entry was posted in Buyers, General, Nelson, New Zealand, rugby and tagged cycling, Nelson, NZ, recreation, rugby on September 26, 2011 by David Leggott. 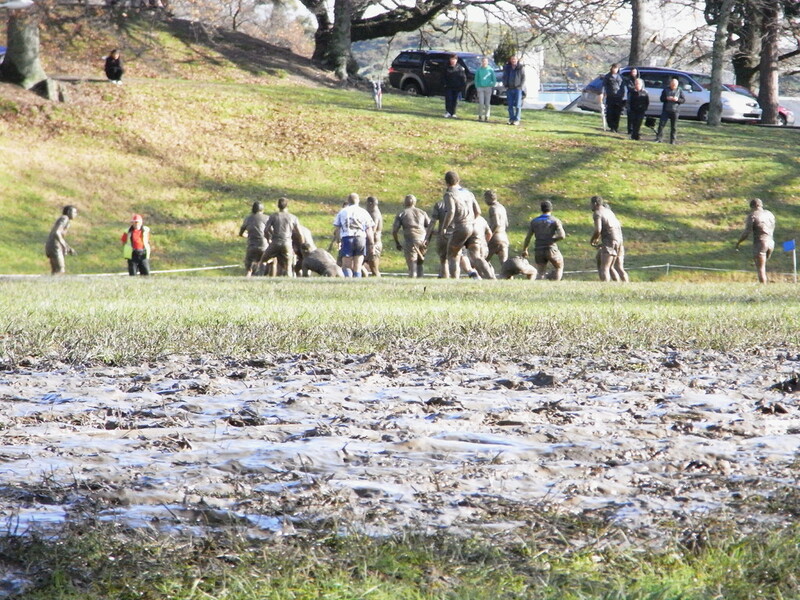 For a game of rugby…………. got to experience a very unlike Nelson paddock! 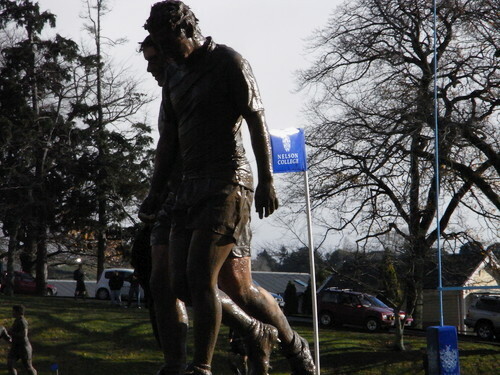 This entry was posted in General, Nelson, New Zealand, rugby and tagged climate, Nelson, NZ, rugby, Schools on July 14, 2011 by David Leggott. If you are going to post a comment in the media…….let alone write a syndicated article ……..watch what you say/write. When I saw this, above “comment”, in the weekend, I got to thinking. Then……..I just got plain annoyed? Why….well because the brevity that this “flippant” comment seemed to be passed off on….well it wasn’t justified, not in any single way. Nelsonians, in case you weren’t already aware, well….we absolutely love our rugby. Don’t forget NELSON was the spot in NEW ZEALAND where the 1st ever game of rugby was played, after CJ himself brought the ball from half a world away [in the days of steamships folks – he was a committed individual] from the mother country. 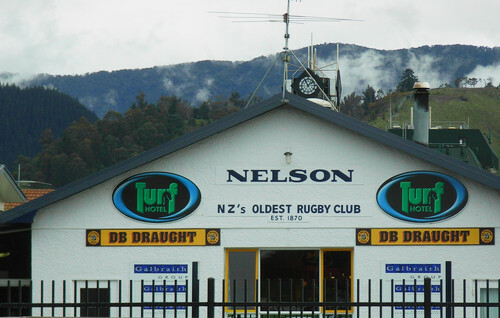 While I’m at it, can I also remind you readers that the Nelson Rugby Club was the FIRST RUGBY CLUB IN NEW ZEALAND. Those couple of small incidental facts aside I have a point that I would like to make. Can we definitely not be passed on so mildly …in a way that sounds like “locals” weren’t interested / involved in the events happening. NOTE just in case you’re interested Aucklanders……the chart above does already reflect factor in a “projected” FULL CAPACITY scenario crowd at your new stadium. 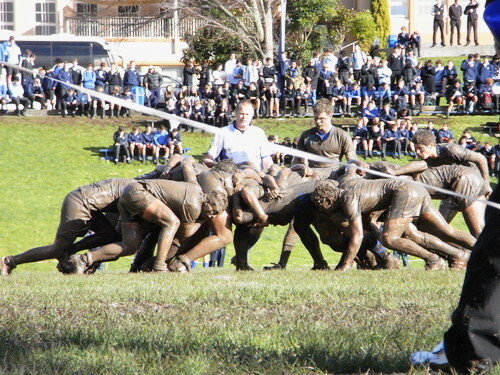 This entry was posted in General, Nelson, New Zealand, rugby, Uncategorized and tagged education, ex-pats, google, Nelson, NZ, recreation, retire, rugby on June 28, 2011 by David Leggott. 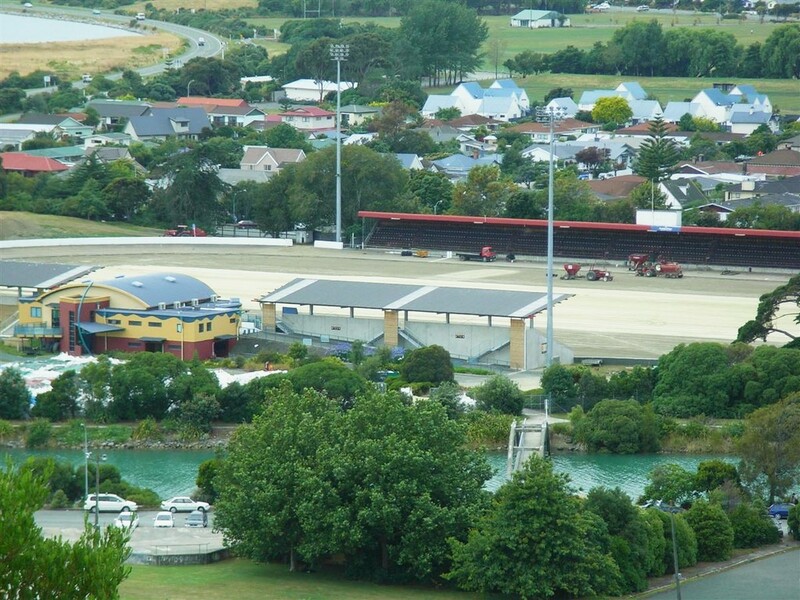 Trafalgar Park Nelson being upgraded with the Worlds First Glass Rugby Field! [1st] the worlds first Rugby playing field made of glass! 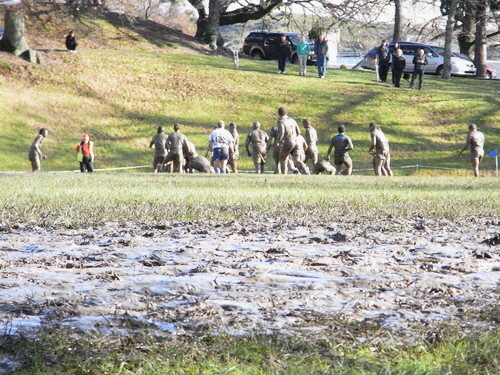 That is after its recent multi-million dollar upgrade in preparation for the start of the 2011 Rugby World Cup matches. Italy will use Nelson as their home base. The country has many touches with our past and our present. 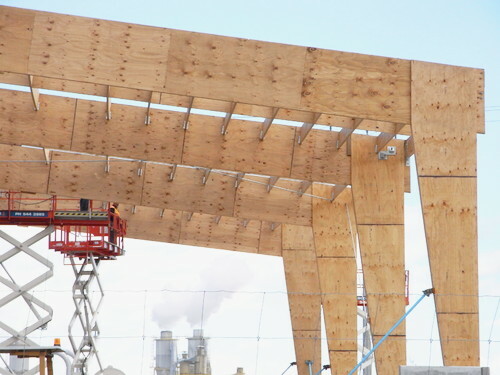 TNL Nelsons new transport depot adjacent the MDF factory in Richmond is also pioneering the way with the same LVL construction for its structure. [2nd] Stoke School [Primary] is the second oldest continuous public school both in Nelson and the whole country. [1st] Wakefield is the oldest continuous public school both in Nelson and the whole country. Port Nelson is the biggest fishing port in Australasia. ……….but wait and there’s more……. The One Ring™ featured in Peter Jacksons The Lord of the Rings™ movie trilogy, was crafted by a local Nelsonian jeweler, Jens Hansen and replicas can actually be purchased from his store in Nelson. 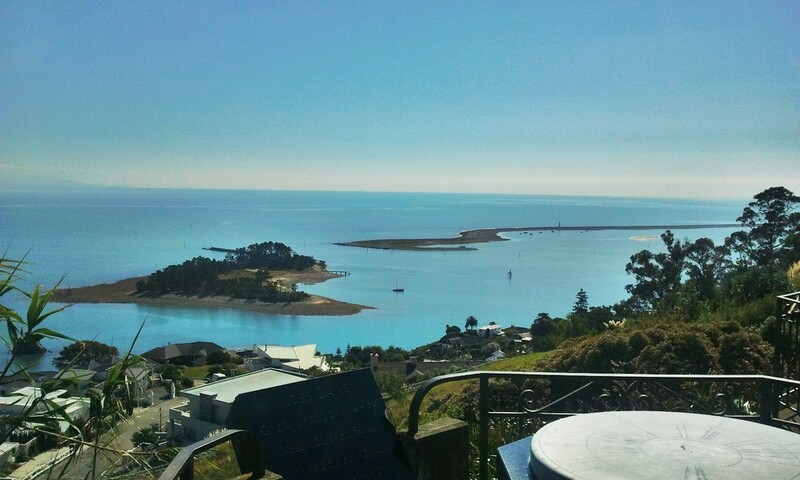 This entry was posted in Buyers, General, Nelson, New Zealand, retirement, rugby, Stats / Sales Data and tagged Buyers, buying, climate, education, Nelson, NZ, recreation, rugby, Schools, stats, water on June 6, 2011 by David Leggott. Its summertime, clear skies, no swell…. Airline competition heats up in Nelson…. 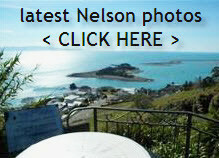 Ross Brader AREINZ on What happens to Nelson Real Estate over Xmas / New Year?